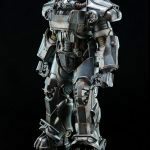 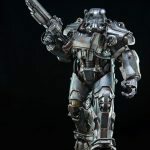 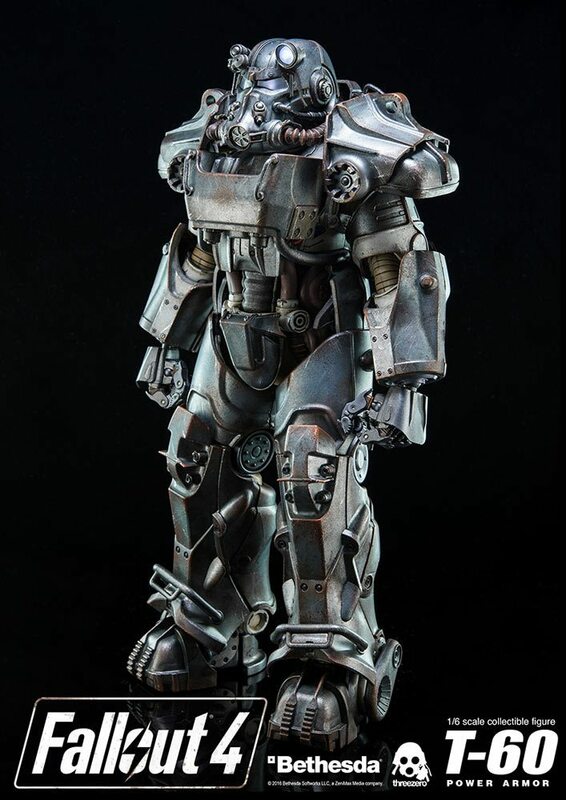 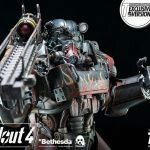 ThreeZero's Fallout 4 T-60 Power Armor Action Figure Looks AMAZING! 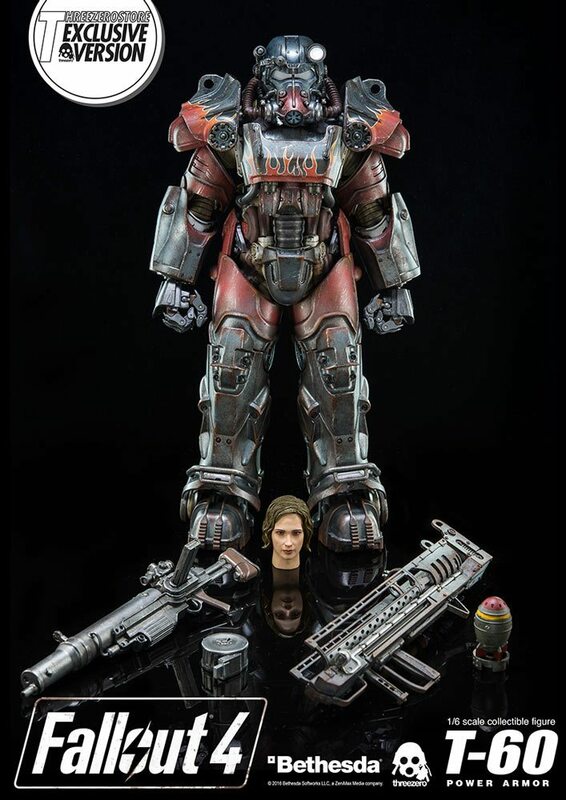 Three Zero also created an exclusive 1/6th scale Atom Cats exclusive version of the figure that is absolutely loaded with armor, and comes with a ton of cool stuff, including a light-up helmet! 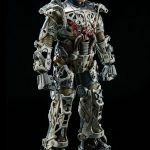 Reading about the articulation is giving my heart palpitations- this fully-poseable figure is upgrading what it means to be super articulated! 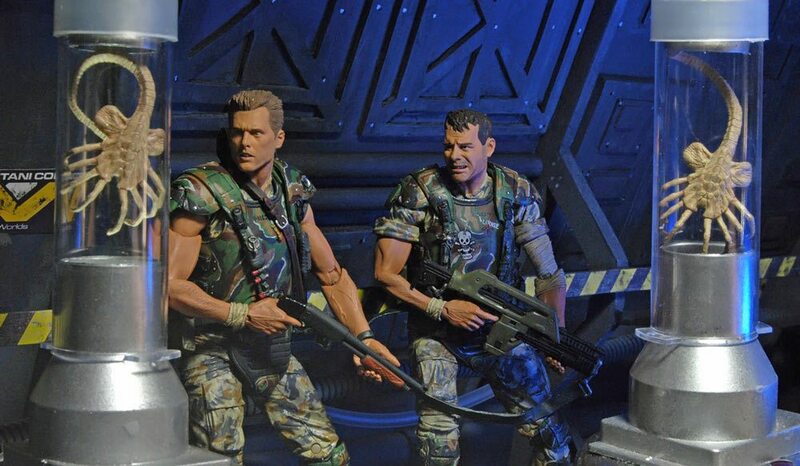 NECA Is Bringing Aliens Action Figure for Hudson and Hicks Back! 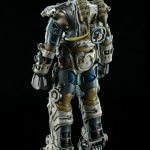 How tall is the figure going to be? 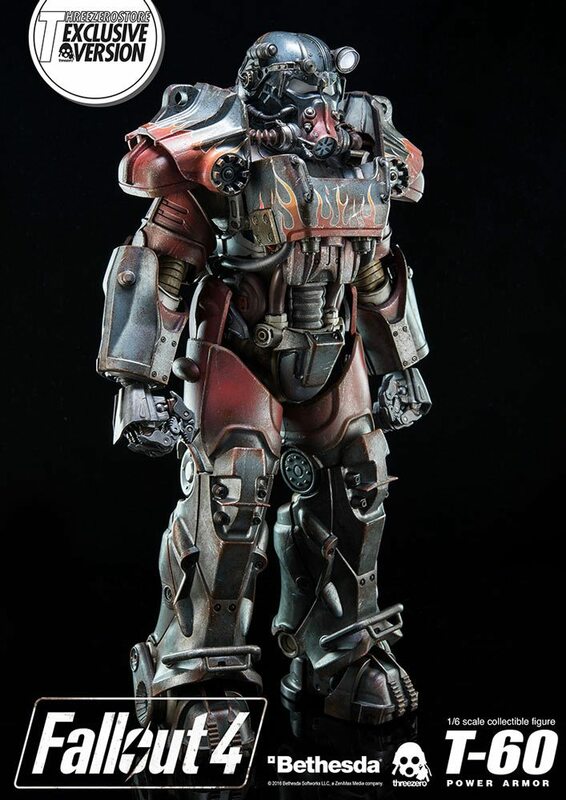 This 1/6th scale figure stands nearly 15” tall, which is crazy huge. 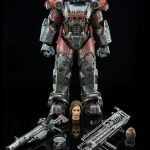 What do you mean by fully-poseable? 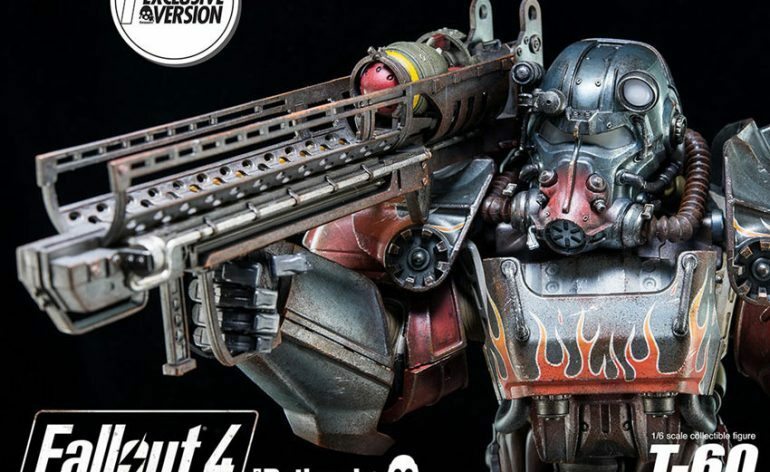 I mean 35 points of articulation, ladies and gentlemen, including ARTICULATED FINGERS for maximum ghoul-slaying capabilities. 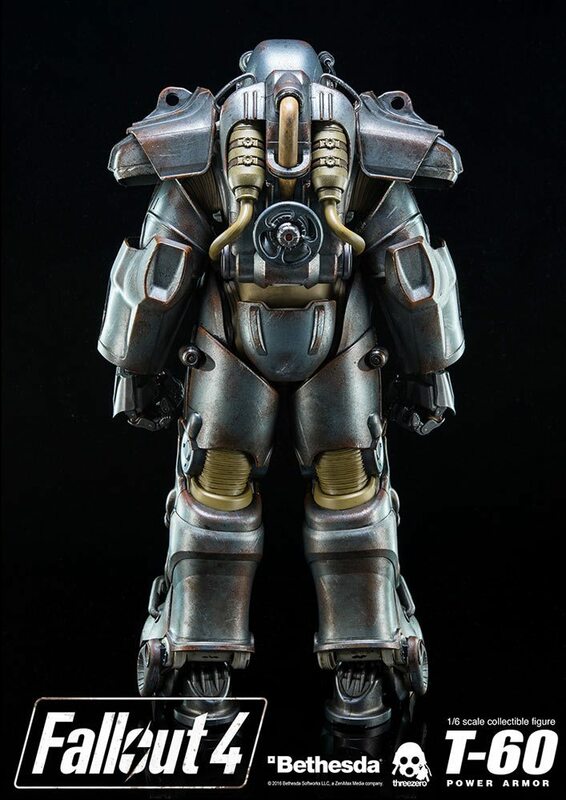 What kind of accessories come with the retail version T-60 Power Armor Collectible? 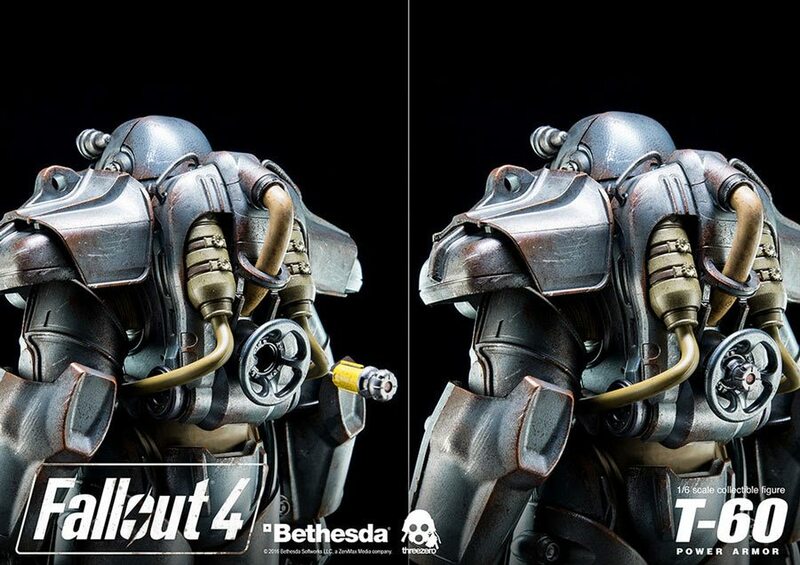 So, I want to start by saying that in addition to the accessories included separately, the outer layers of the Power Armor are removable! 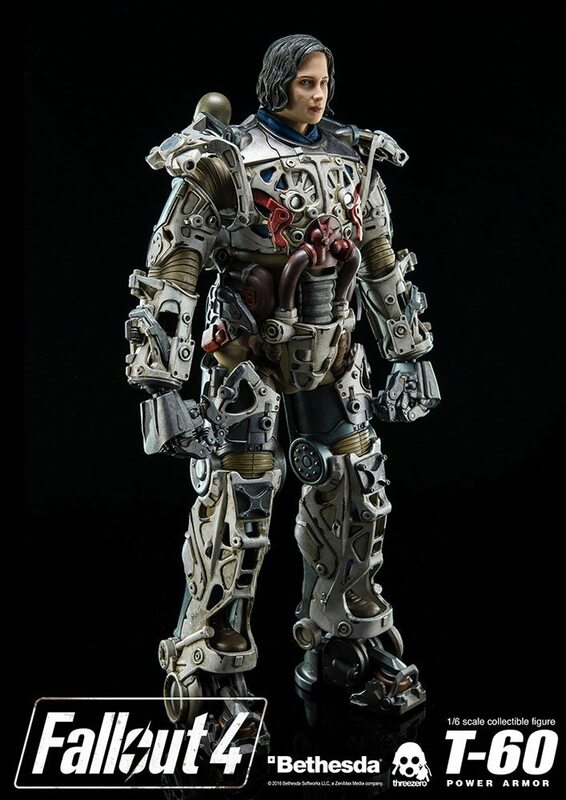 Underneath, ThreeZero says there’s a highly detailed endoskeleton armor, and from the photos, they weren’t kidding! 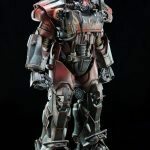 The best part about the removable armor is that it will fit on the upcoming Power Armor collectibles, so you can mix and match or whatever pleases you! 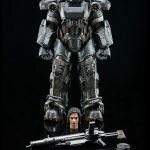 Apart from the armor, the light-up LED helmet is removable, and the set includes an interchangeable brunette female head sculpt to add some diversity to your Fall Out collection. 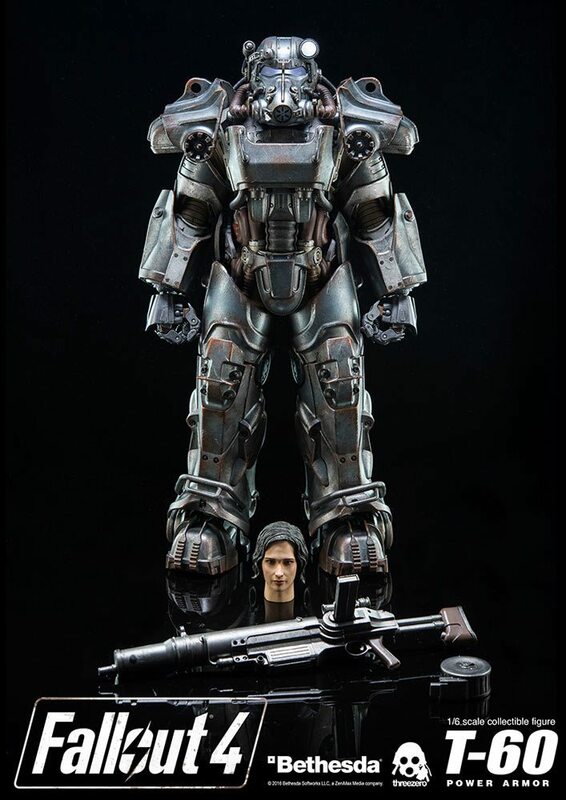 The figure also comes with a “highly detailed” assault rifle with two interchangeable mags and a removable scope! 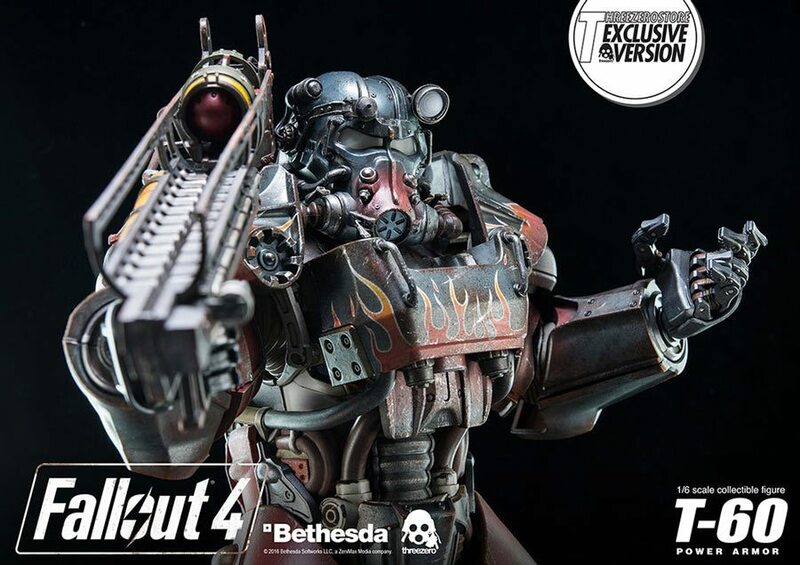 What about the exclusive Atom Cats version? 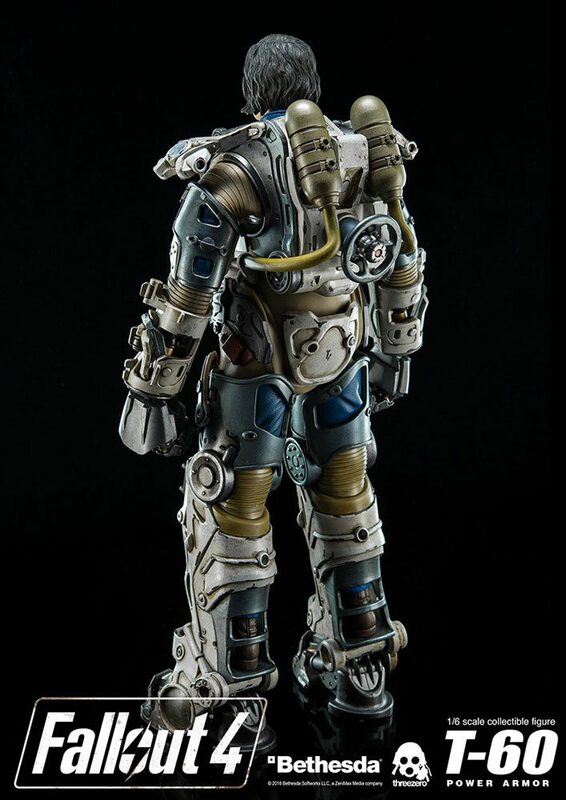 In addition to all of the retail accessories and the blonde head, the exclusive Atom Cats version comes with the Fat Man, reportedly “the most devastating infantry weapon ever unleashed upon the modern battlefield – a hand-held catapult that launches portable nuclear bombs.” The super intense weapon comes with a mini-nuke, which you can load into the catapult!!! 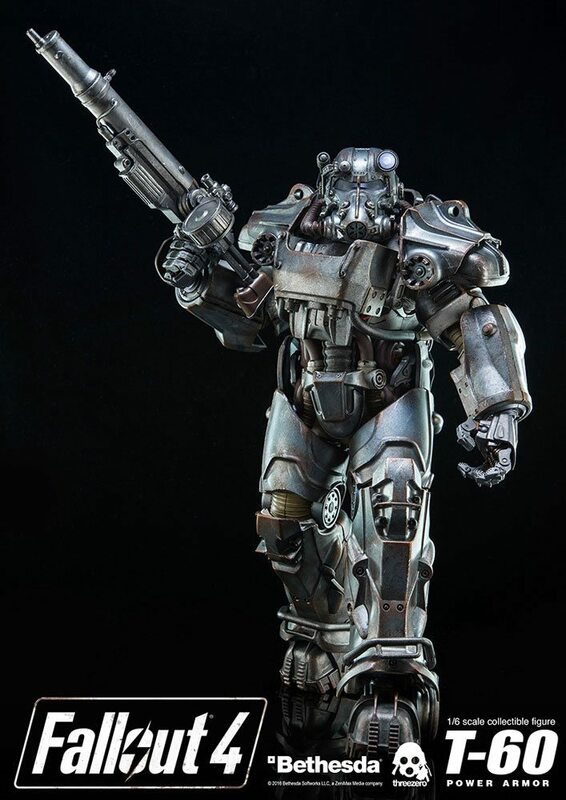 If I got this figure, it would bring about a nuclear winter in the office ‘cause I would shoot everyone and everything with the little plastic mini-nuke. 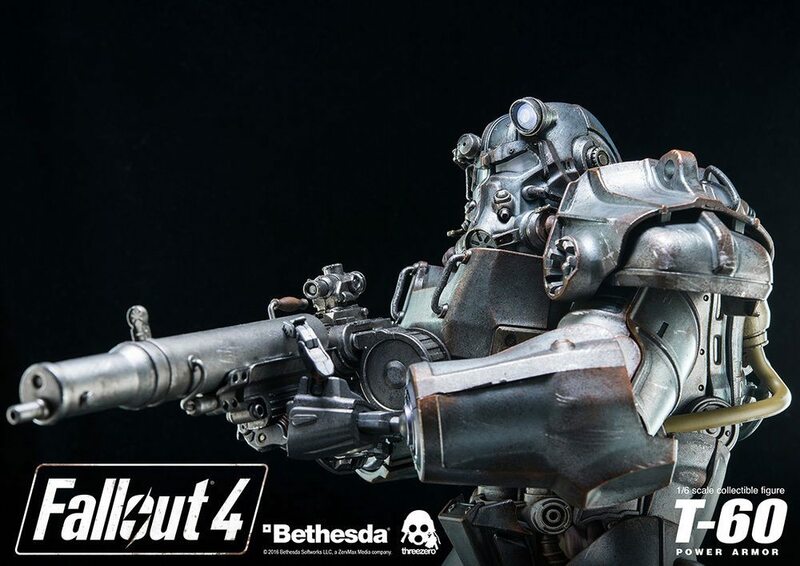 Alright, how much is this going to cost? 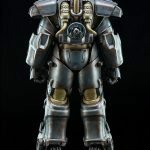 Starting today, you can pre-order the retail version of the Fallout 4 T-60 Power Armor action figure for $380 on both the Bethesda web store and ThreeZero web store, or the Atom Cats version for $398 on both the ThreeZero web store and on the Bethesda web store. 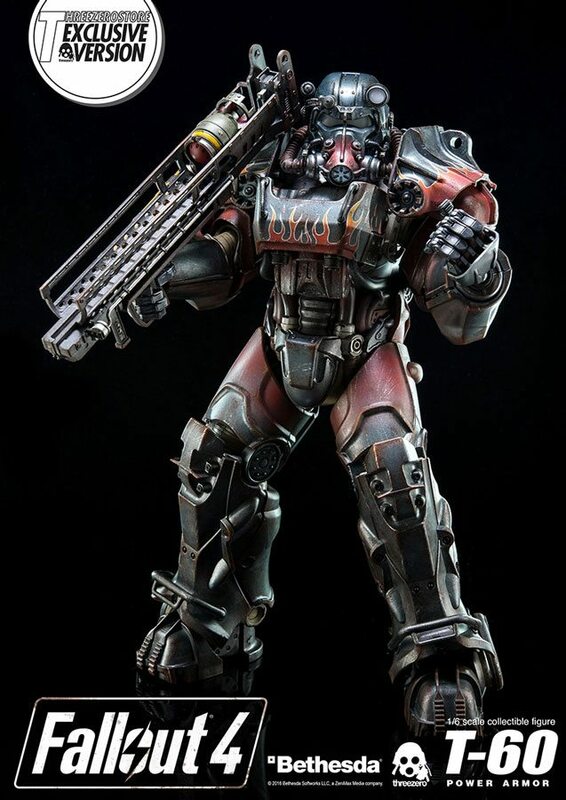 And when will this figure be available? 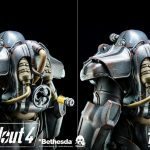 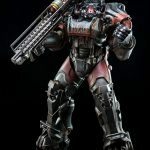 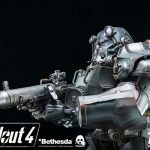 According to ThreeZero, both versions of the Fallout 4 T-60 Power Armor action figure the first quarter of 2017.